Among the many activities and attractions of Bhutan, trekking is an important not to be missed. If you visit between March and May, and in the period from late August to October you should try trekking. 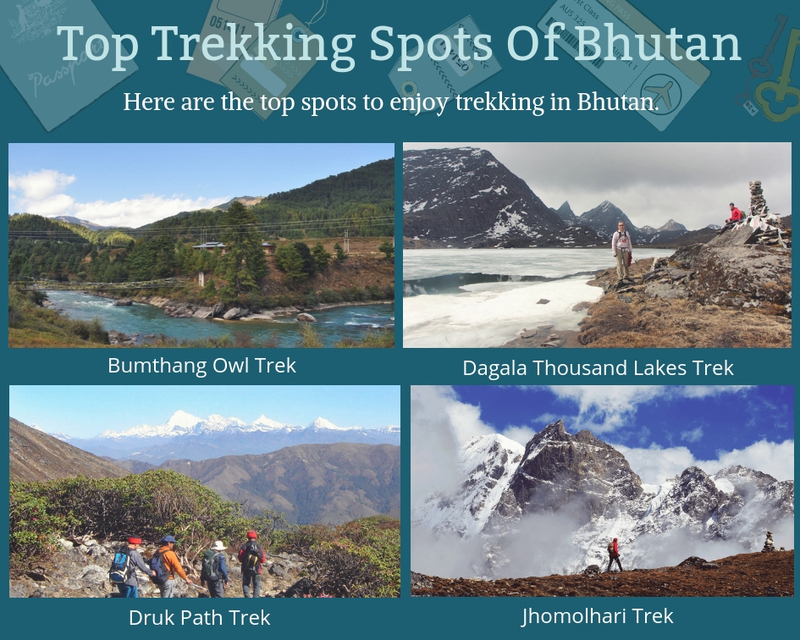 Here you will find the best places to enjoy trekking in Bhutan.